One of the nicest things about living in Gramercy Row is the ability to easily walk to so many places. The benefits of walking are numerous and attractive. 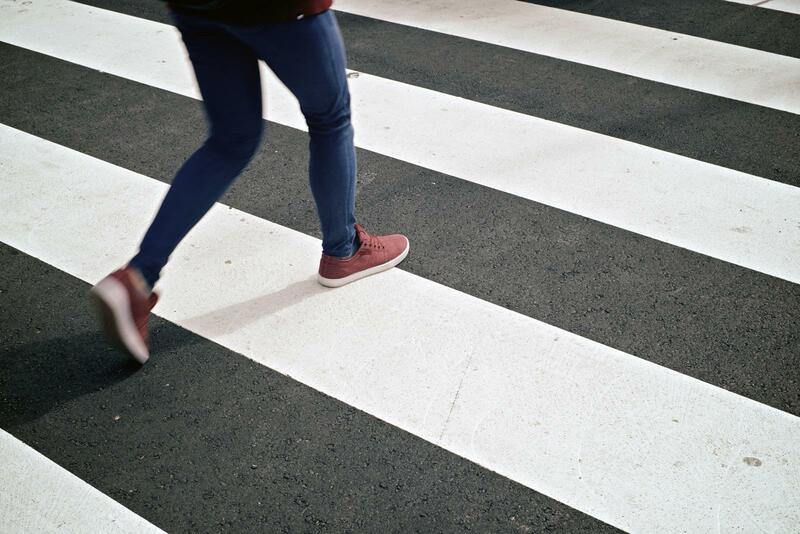 By walking just 30 minutes a day, you can ramp up your metabolism, burn calories, increase your creativity, improve your mood, and invoke a host of other physical and mental benefits. As with any exercise, however, sometimes motivation eludes us. If you’re struggling to get out the door, try these Roanoke destination strolls to keep things fun! It’s a stellar combo: fresh veggies and fresh air. Grab a pair of sturdy tote bags and head out the door for the short walk to the Market. To add some steps and make it more of a leisurely morning, take a meandering route on the way, and stop off at your favorite independent coffee shop. Mill Mountain Coffee and Tea, Morning Brew, and Little Green Hive are a few of our favorites. On the trip home, be sure to balance the weight of your goods between the two bags, and keep those arms swinging! Step out for a little culture! The benefits of the arts, whether they be musical, visual, or theater, closely align with the benefits of walking. So double up on the experience, and saunter on over to the latest exhibitions at the Taubman—there’s always something new to see. You can even sign up for Yoga at the Taubman, offered every Monday from 12:30-1:30 (although, the museum itself is closed on Mondays). P.S. If you’re looking for other walkable yoga destinations, check out Free Yoga for the People’s schedule at Elmwood Park. Can’t hardly get more convenient than that! Slip on a pair of extra comfy walking shoes for this one. Black Dog Salvage is a bit of an urban hike, but well worth it to check out the 40,000 square feet of salvaged treasures. It takes about 40 minutes to walk here from Gramercy, but it’s anyone’s guess how long it will take to get back—there’s a whole lot of exploring to do. Plan to stop for lunch or dinner along the route…or maybe both! Black Dog is also home to the Salvage Dawgs, as seen on the DIY Network—the perfect place to rub elbows with our local celebrities. No matter what your destination (there are so many just outside your door! ), to make the most of your walking time, remember to wear decent shoes, keep your head up (meaning NO TEXTING…or at least no constant texting), relax your back and shoulders, and enjoy the sights and sounds that our beautiful city has to offer. So You Signed a Lease. Now What? Who Says We’re Too Old to Carve Pumpkins?